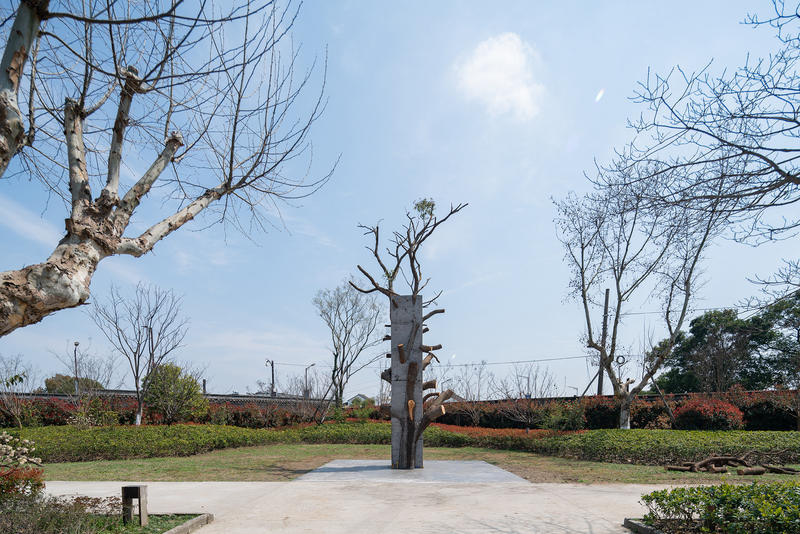 “Now Is the Time: 2019 Wuzhen Contemporary Art Exhibition” gathers 90 works by 60 artists from 23 countries and regions. Among the various exhibits, 30 works are created specifically for this exhibition. It covers not only common art types such as installation, images, behaviors and paintings, but also are forms that are being exploited including sound, smell, lighting, interaction design and network art. Taking the natural environment of ancient water town Wuzhen, humanistic heritage and unique cultural patterns as the source, the value of contemporary art is fermented and oscillated. 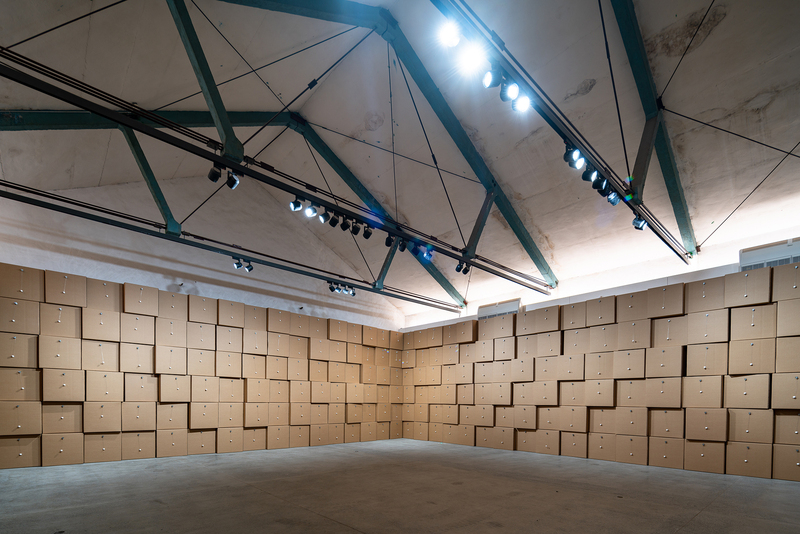 Swiss artist Katja Schenker arrived one month ahead to build on-site, and Zimoun is also invited to exhibit his huge sound installation at the Rice Barn. Katja’s performances, as well as her art objects, always refer to the respective places where they “take place”. The integration of environment and architecture with the respective present of the installation and its emergence thus form the artistic overall context. The direct and always instantaneous experience of such overall situations is the central concern of Schenker’s work, in particular also for permanent installations. Katja Schenker was born in St. Gallen in 1968 and currently lives and works in Zurich, Switzerland. 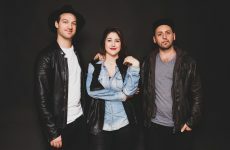 She studied at the University of Zurich and at the Ecoles des Hautes Etudes in Paris. Zimoun lives and works in Bern, Switzerland. His work has been presented internationally. Recent displays of his work include exhibitions at the Museum of Contemporary Art MAC Santiago de Chile; Nam June Paik Art Museum Seoul; Kuandu Museum Taipei; Ringling Museum of Art Florida; Mumbai City Museum; National Art Museum Beijing; LAC Museum Lugano; Seoul Museum of Art; Museum MIS São Paulo; Kunsthalle Bern; Taipei Fine Arts Museum; Le Centquatre Paris; Museum of Contemporary Art Busan; Museum of Fine Arts MBAL; Kunstmuseum Bern; among others.